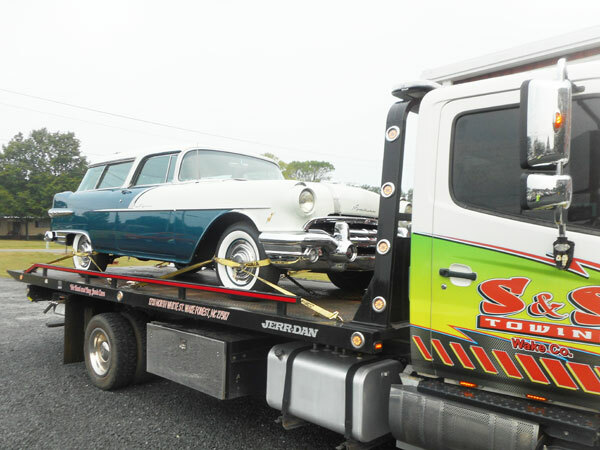 S & S Towing offers private property impounds and parking lot management to local business, local parking lots, apartment complexes and neighborhoods. All you need to do is give us a call at 919-812-5153, and we will be more than happy to help with removing the abdomen vehicle from your home, business, or parking lot. The vehicles are towed at the owners of the vehicle expense.